JNT Cargo and Packing LLC is dedicated to ensuring your peace of mind during your local relocation, interstate relocation or international relocation or removals. 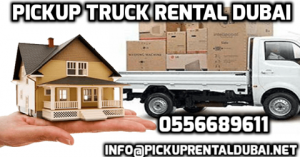 JNT Movers in Dubai and Packing LLC is dedicated to ensuring your peace of mind during your local relocation, interstate relocation or international relocation or removals. JNT Cargo and Movers operates the most respected interstate removals service in UAE to ensure that no matter where you are JNT Cargo can move you to where you are going. Every year, hundreds of families, corporations and government agencies trust JNT Cargo to move them, their employees and goods from UAE to GCC and all around globe.